Bullen Joinery manufactured a single gate and a pair of double gates with a top bar detail and bottom tongue and groove panel section. They were made in European Oak for a FisherBullen project, for a private client in Cromer. 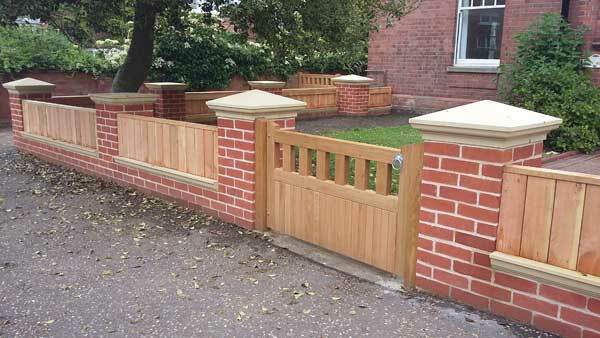 These have now been installed on site with additional brick and timber work by FisherBullen.